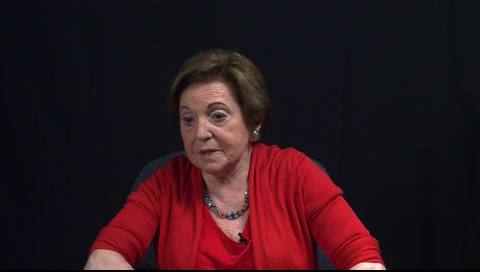 Dora Cohen describes the discrimination Jews were faced with in Vienna at the end of the 1930s. Dora Cohen was born as an only child in 1924 in Vienna, Austria. Her parents were Polish Jews who moved to Vienna after World War I.
Dora’s father worked in a shoe shop and her mother was a business woman. The family lived in a working class district and Dora went to the neighbourhood school until Jews were no longer allowed to attend. After the Anschluss in March 1938, the situation of the Jews in Austria rapidly deteriorated. Jews had their businesses taken away or lost their jobs. Many were beaten up and publicly humiliated. The Germans raided Jewish apartments and stole their valuables. In March 1939, Dora left for London with the Kindertransport. When she arrived in London, she lived with her uncle’s family. Through his connections with the British consul in Czechoslovakia, Dora’s uncle managed to get visas for her parents too. They left Vienna a few months before the outbreak of the war. During the war, Dora took a three-year secretarial course, studied accounting and later worked for her uncle. Dora married in 1947 and had three sons. The family lived in England until 1976 when Dora’s husband, Montagu Cohen was offered a position at McGill and they moved to Montreal. 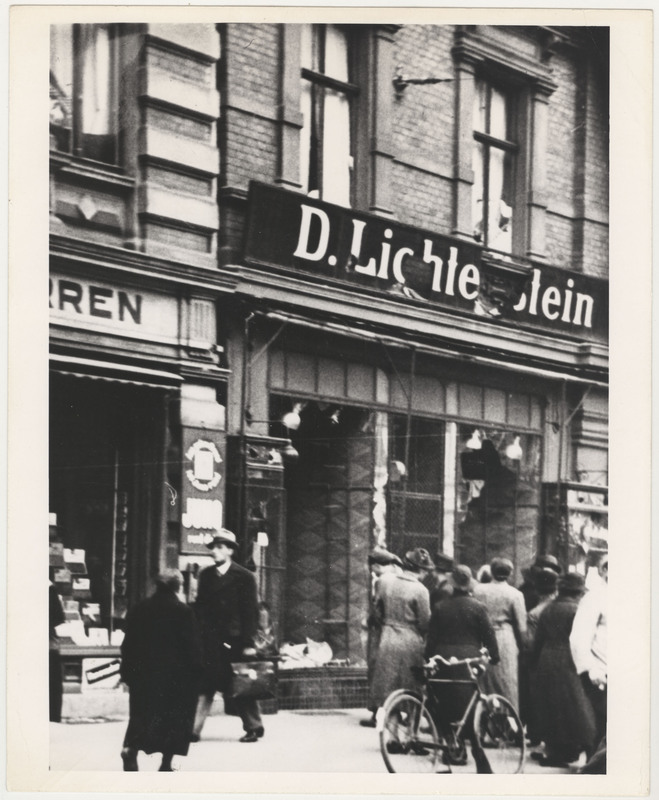 Dora Cohen recounts her experiences during the fateful days of Kristallnacht. 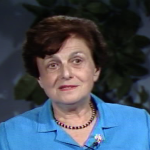 Vera Schiff describes her family’s life after Germany occupied Czechoslovakia.